Greenco Property Group are delighted to offer to the market this unique investment opportunity. 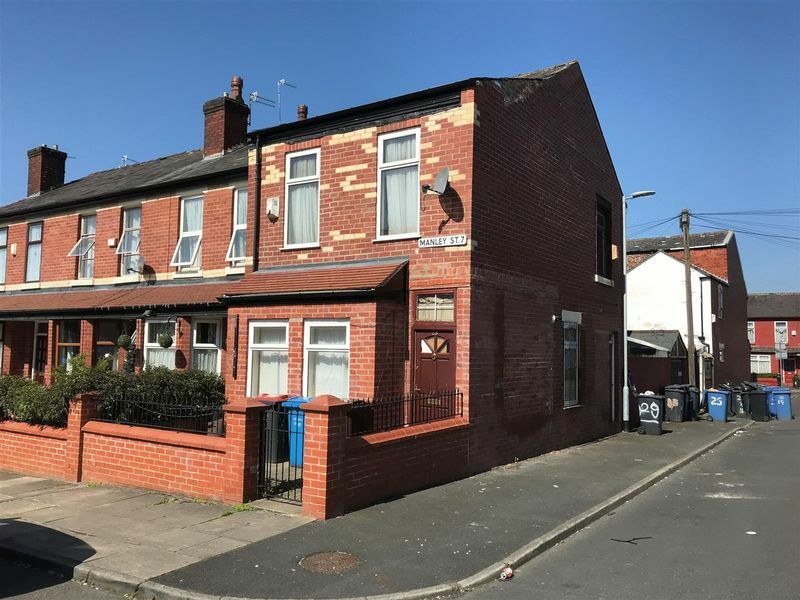 This large end of terrace property is currently split into two flats and a garage which are all currently tenanted with a combined annual income of £10,200. There is potential to convert the property into a large residential home with a high resale value. 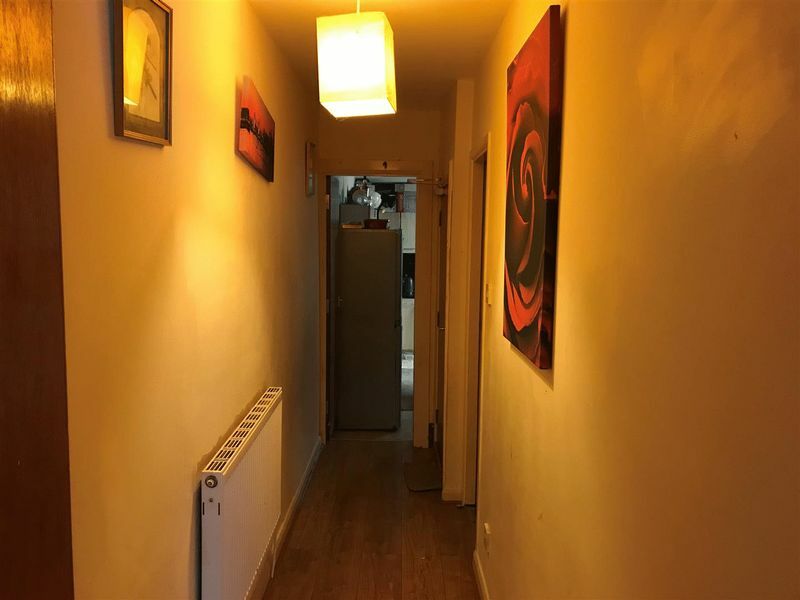 Ground floor flat comprising living room, one double bedroom, bathroom and kitchen. Door leading to large cellar. 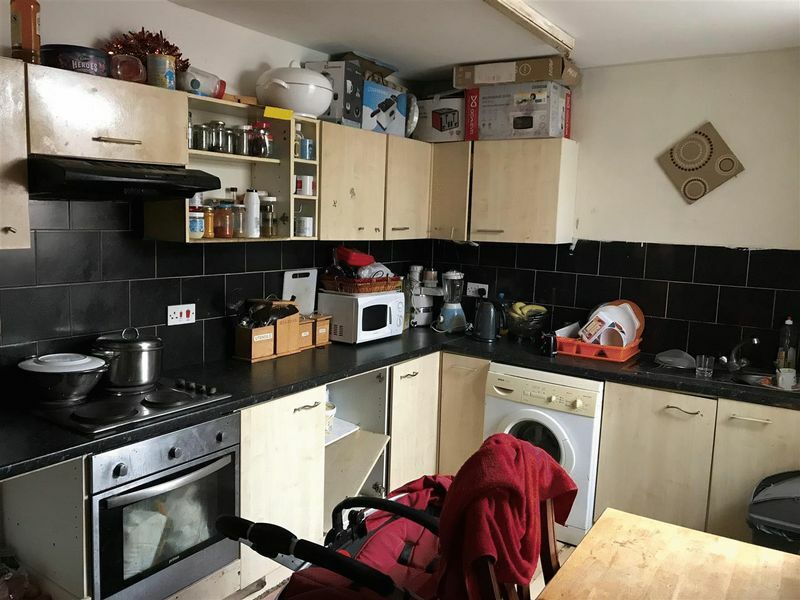 First floor flat comprising living room, one double bedroom, bathroom and kitchen. This is a great property and project and a viewing is strongly advised. 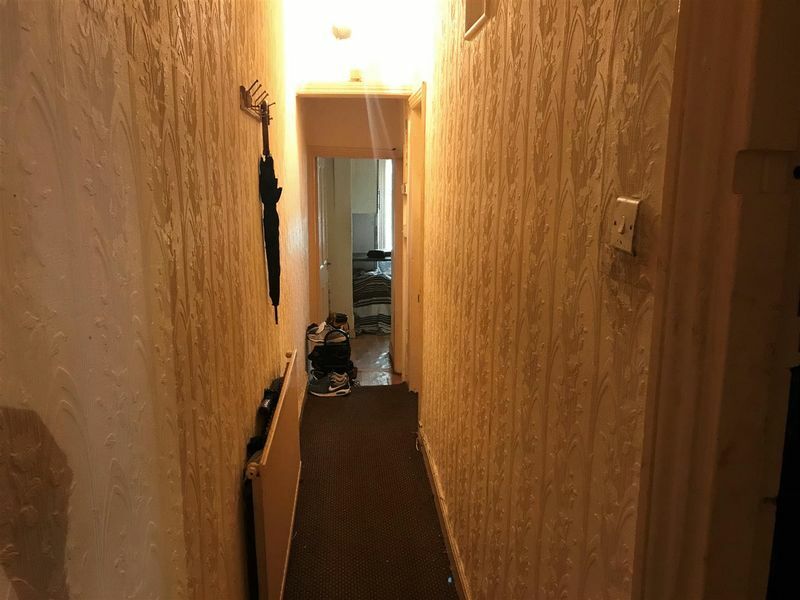 With two UPVC double glazed windows overlooking the front aspect, wooden flooring, double radiator, centre light fitting, power points and door leading to the hallway. With access to the bedroom and kitchen and door leading to the cellar, wooden flooring, centre light fitting and single radiator. With a range of wall and base units in beech with contrasting roll edge worktops over incorporating a one and half stainless steel drainer sink unit with mixer taps, integrated electric oven with four ring electric hob with extractor canopy hood over, recessed plumbing for washing machine, space for free-standing fridge/freezer, space for dining, tiling to the work surface areas, extractor fan, laminate flooring, UPVC double glazed window overlooking the side aspect and door leading to the bathroom. With UPVC double glazed window overlooking the side aspect, carpet, centre light fitting and double radiator. With a two piece suite in white comprising low level toilet and pedestal wash hand basin with mixer taps, walk in shower cubicle, tiles flooring and walls, centre light fitting and extractor fan. Stairs leading to the cellar which houses the meters. With access via door to the side of the house, cupboard housing the meters, hooks for outdoor wear and stairs leading to the first floor. 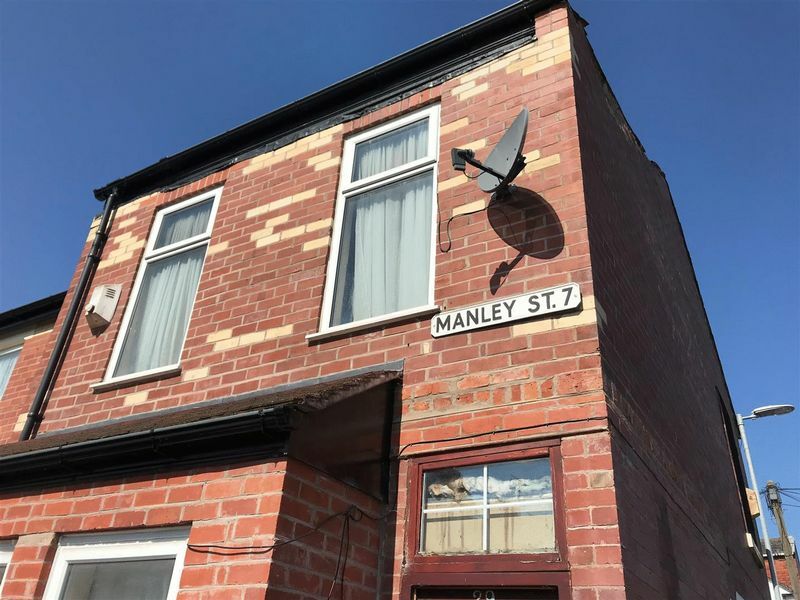 With UPVC double glazed windows overlooking the front aspect, carpet, double radiator, coving to the ceiling, centre light fitting, TV aerial points, power points and telephone points. With a range of wall and base units in beech with contrasting roll edge worktops over incorporating a stainless steel drainer sink unit with mixer taps, integrated electric oven with four ring electric hob, part tiling to the walls, breakfast bar, centre light fitting, UPVC double glazed window overlooking the rear aspect, laminate flooring and storage cupboard. With UPVC double glazed window overlooking the side aspect, carpet, centre light fitting and power points. With a two piece suite in white comprising low level toilet and pedestal wash hand basin, walk-in shower cubicle, window overlooking the side aspect, laminate flooring, extractor fan, centre light fitting and tiling to the walls and floor. The front of the property is accessed via a small, iron gate leading into an enclosed yard. To the rear of the property is a flagged rear yard. Access to the garage is from the street. The property has a combined annual rent of £10,200 including the garage. 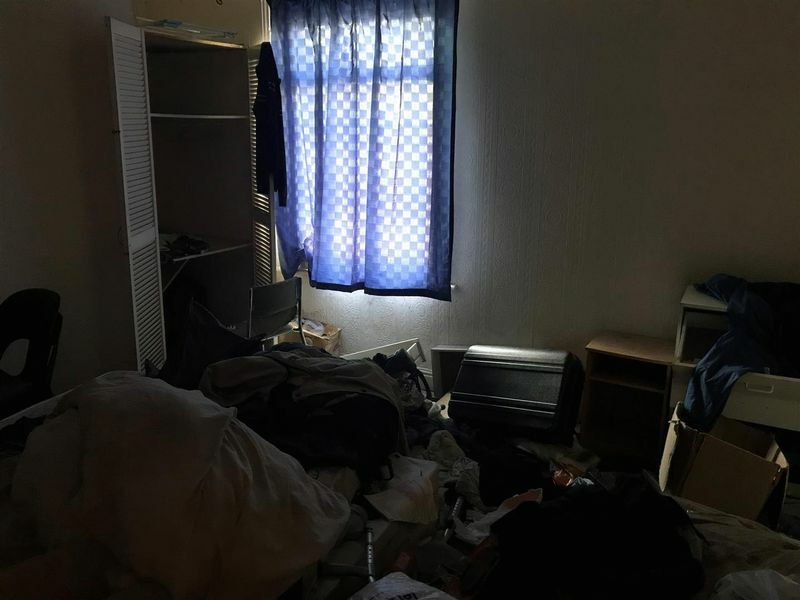 The properties are in council tax band A.